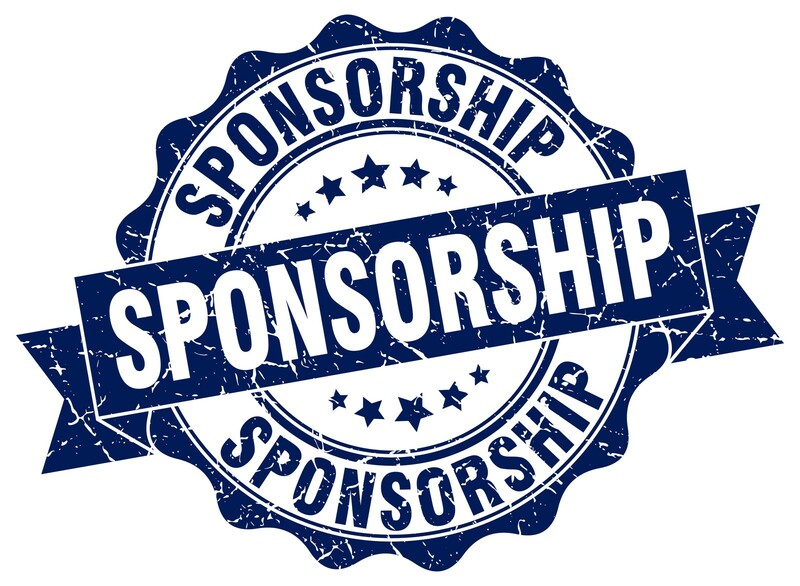 RSC's Sponsorship Program details are now available. Click HERE to see details of the different levels available. RSC's Fundraising sub-committee is working on communicating with potential sponsors. RSC families, please help by sharing information with any businesses with which you have a connection. 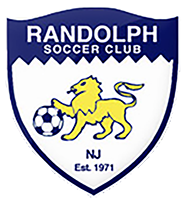 Any questions with regard to sponsorship can be directed to Jared Vichengrad at randolphsoccerclub@gmail.com.